Most people will agree with you that the hardest place to keep organized in your home is the garage. This is basically where almost every family member has at least one item thrown into a corner. 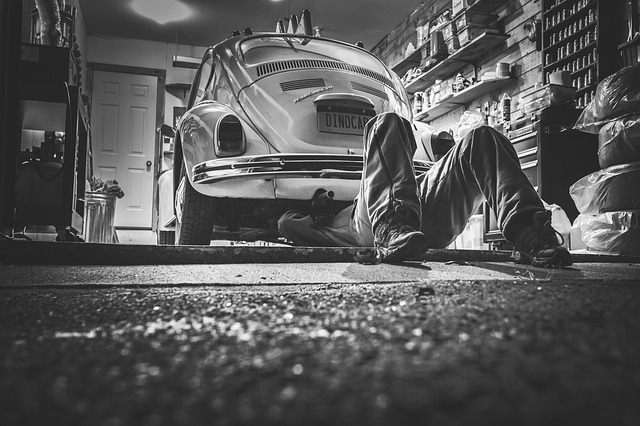 Whether it is your wife’s gardening tools or the children’s playing toys or even your own bikes and stuff, your garage can be quite a busy place. You might also be using it as your workshop. All these stuff in addition to the daily activities going on in the garage will make it quite a messy environment. The cleaning part becomes difficult and the accumulating effect is an unbearable garage environment. All this struggle can easily be done away with if you organize your garage well. How to effectively organize your garage. I moved in at the place I am staying now last week but one and I have just finished working on my own garage. These are the tips you need on how to effectively organize your garage.